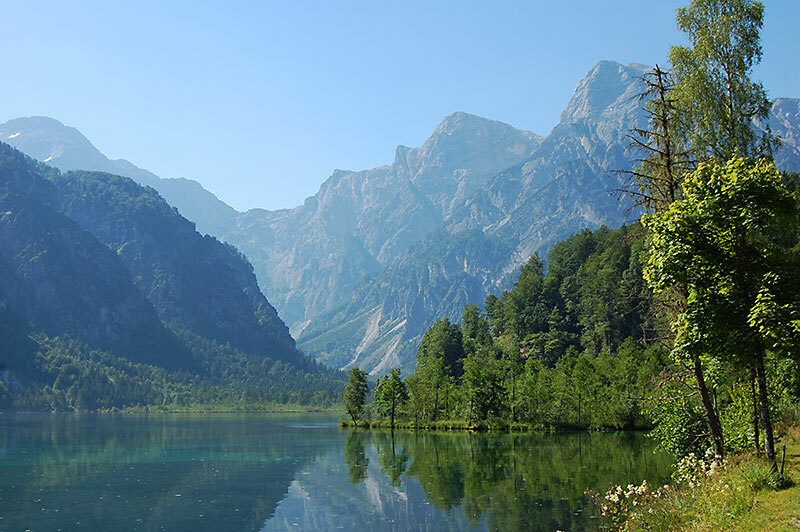 Austria is the perfect destination for those who want to spend a lot of time in nature. 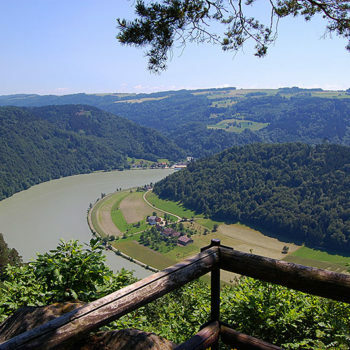 No matter if you are in top shape and looking for challenging terrain, or if you simply prefer relaxed walks – there are trails for everyone, in Austria – the hiker’s heaven. 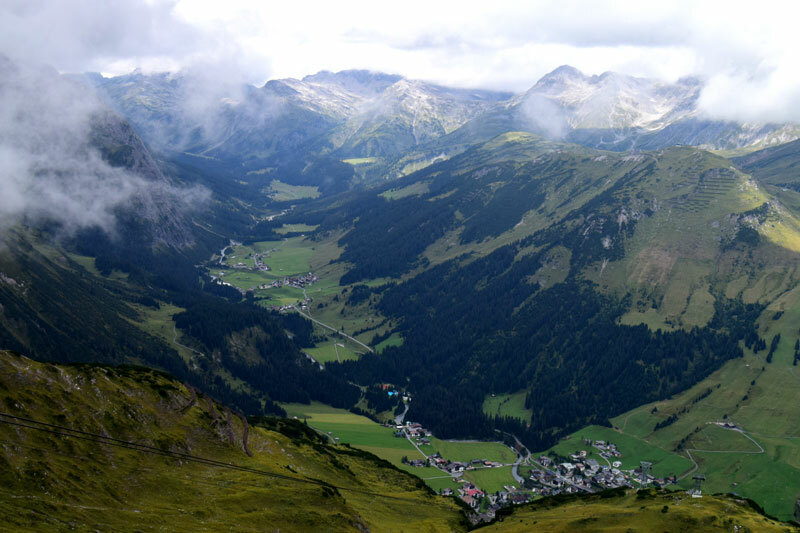 Enticing hiking terrain is found throughout Austria. Although the Alps and mountain views may be on the top of your list, there are also many beautiful natural experiences in flatter areas. 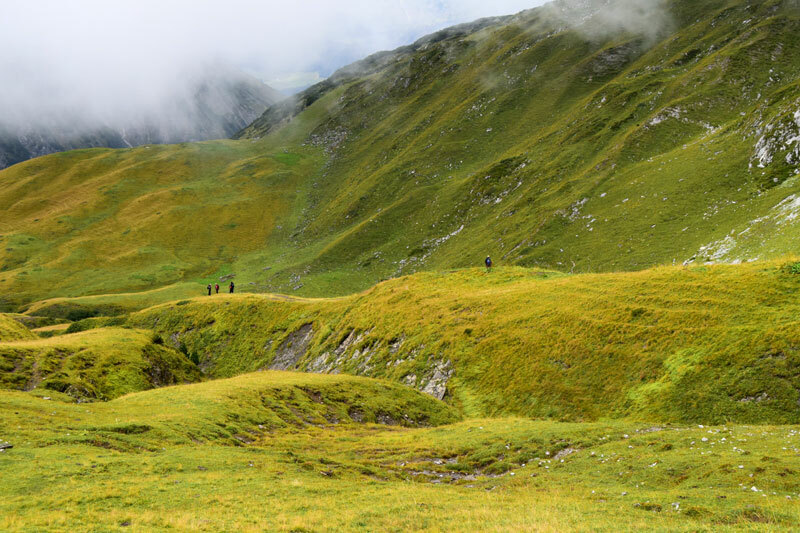 Although Austrian hiking trails often are associated with cows grazing on flower meadows, beautiful rugged mountain scenery and great views, you can experience much, much more. 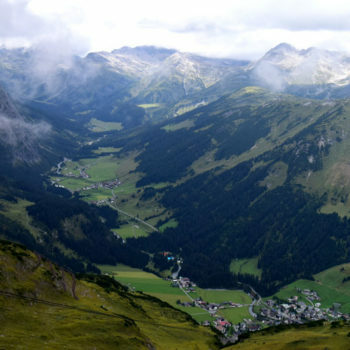 Welcome to the Austria, the Hiker’s Heaven! 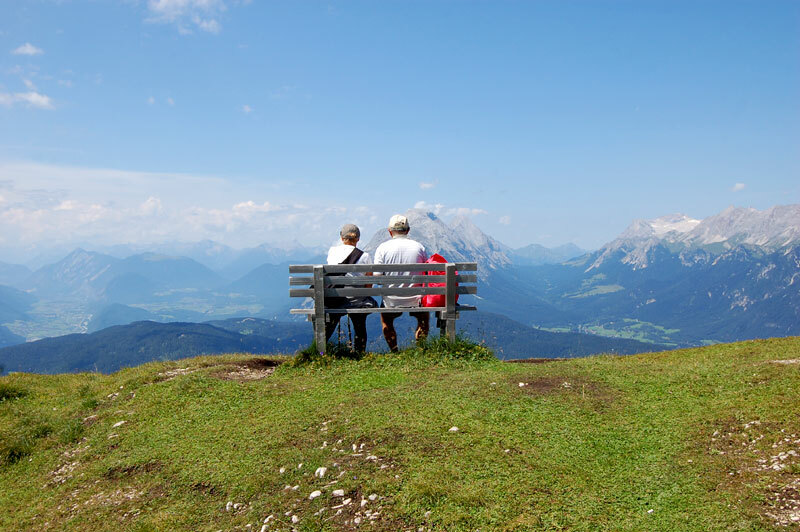 Hiking in Austria can be far more than just wandering around in nature, to stretch your legs and get some fresh air. To provide hikers with fun adventures, many theme trails have been developed, offering tourists a deeper insight into the surrounding landscape. 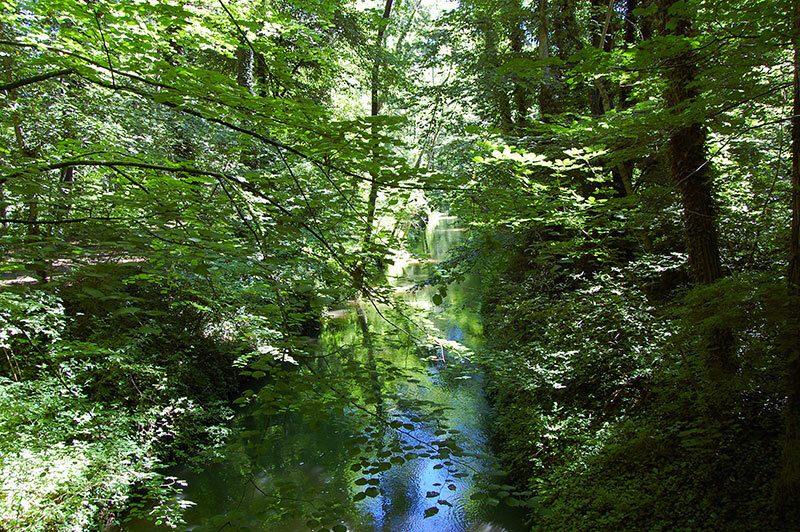 Many hiking routes are designed to promote local cultural, history, or local flora and fauna. Other theme trails give you a hands-on insight of the power of water, or lets you get glimpses of wild life or simply leads you from one culinary delicatessen to the next. 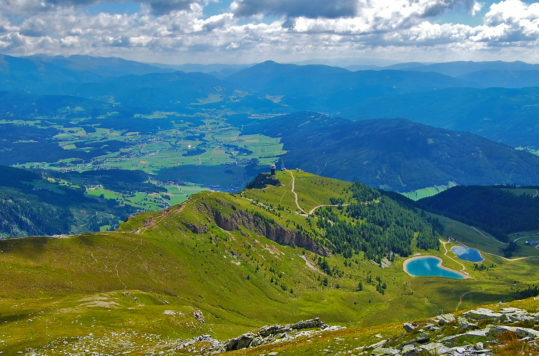 For those who also want some spiritual food, Austria also offers a well-developed network of pilgrim trails. Whether you are looking for short and long trips, the selection of trails is bar none. Some of the pilgrim trails even cross borders into neighbouring countries. Either way, the range of routes is huge, and you can easily find routes suiting whatever shape you are in. There are trails those who are well trained and mountain-savvy, but also lovely hiking trails that are perfect for families with children. 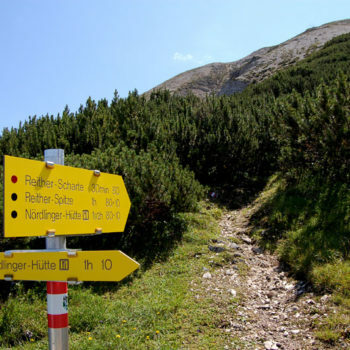 Austria has a very well-developed network of hiking trails and climbing routes. The country provides more than 50,000 kilometres of well-marked hiking trails. 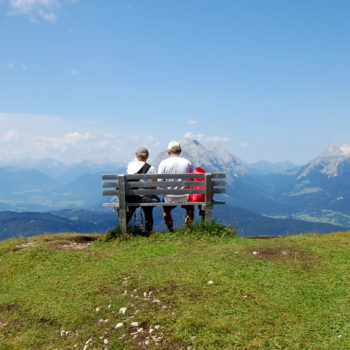 You will find an endless choice of hiking trails that are adapted to all levels. From easy roads that suits anyone to climbing trails where you need be really fit and have climbing experience. 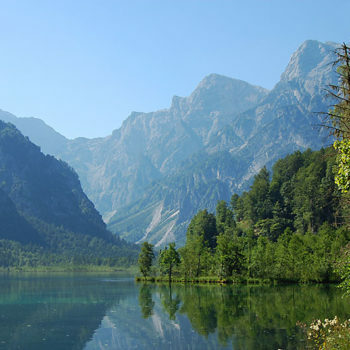 Austria is primarily a mountainous country and has more than 900 peaks higher than 3000 metres. If it’s spectacular views you are looking for, it’s no trouble to get up on even some of the tallest mountain tops, without using your legs. Even for those who are not mobile, there are a few opportunities to get out and up. Most ski lifts also operate during the summer. Furthermore, if you take the lift up, you can skip the steepest parts and spend your time hiking above the tree line. There are hiking routes that only take 20 minutes and trails that will take you 10 days to complete. 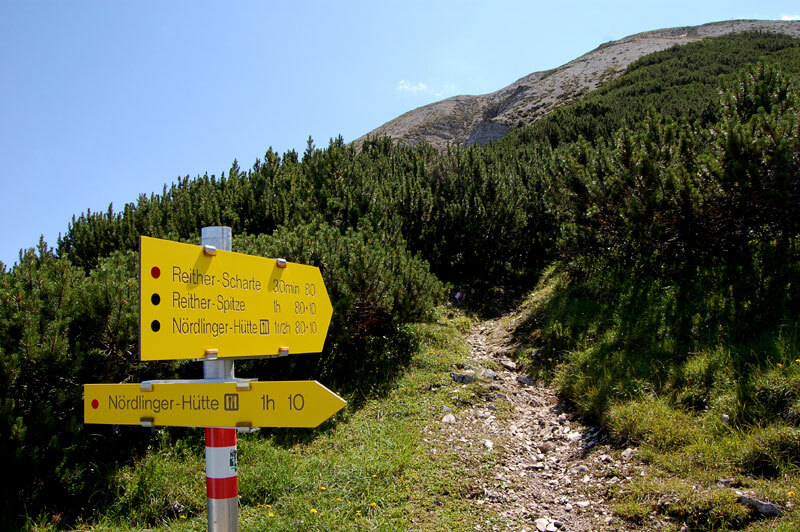 The so-called «Weitwanderwege» (long hiking trails) have always been popular among the most ambitious hikers. 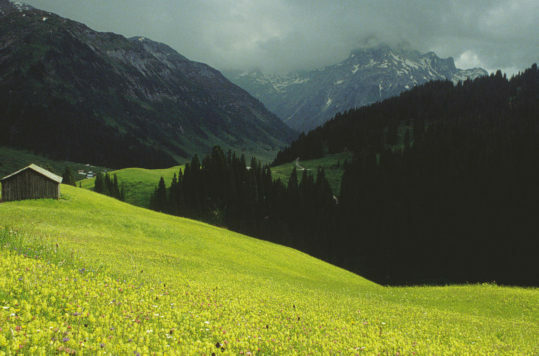 For example, there is a hiking trail, Zentralalpenweg, which takes you approx. 1200 km from Hainburg bei Donau in eastern Austria to Feldkirch in the far west of the country. Nonetheless, a long trip does not necessarily mean that you have to be a super-hiker or have experience from expeditions in the Himalayas. There are companies that organize multi-day hikes, where you enjoy the trip with a guided group, while your luggage is transported to the next stop. Along the way you will stay in mountain cabins or at hotels. Also, the long hikes are not necessarily just found in the rugged terrain. 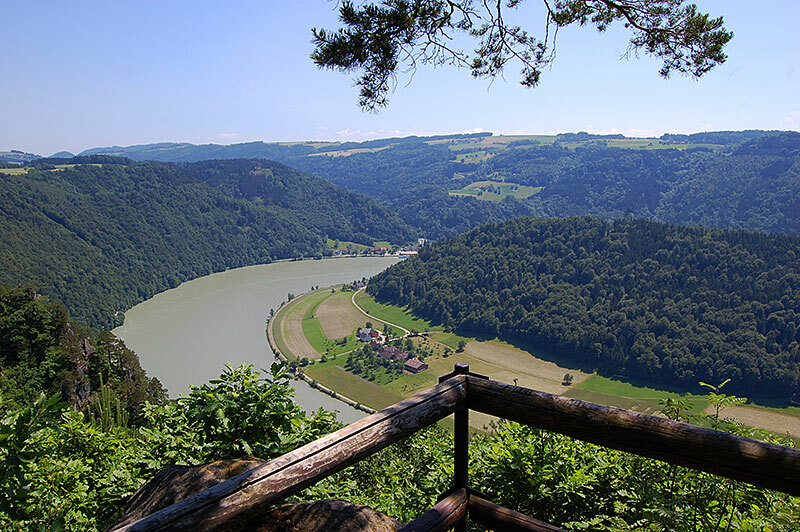 You can for example hike along the Danube Trail, which takes you long stretches along the banks of the river. There are routes in eastern Austria, where flat plains and rolling hill scenery dominate. 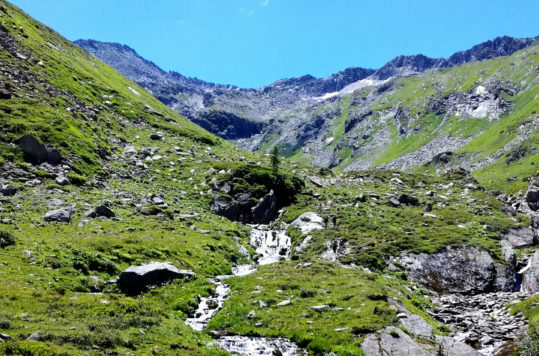 Trails are ranging from high mountain walks in the western part of the country, to trips through the rolling hill landscape in the north, to wetland trips in the flatland to the east. 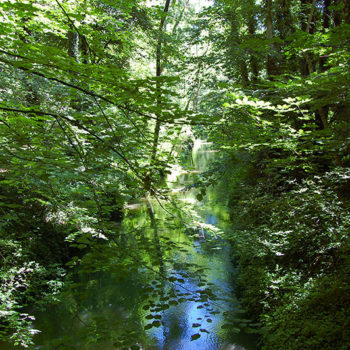 In southern Styria you find hiking trails in a jungle like river landscape, which are far cry from hiking trails elsewhere in Austria. 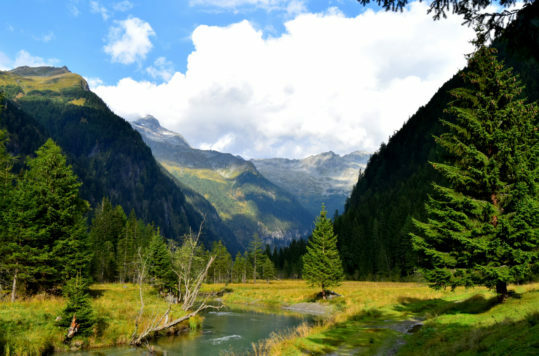 No matter what shape you are in or the length of trip you wish to pursue, the Hiker’s Heaven Austria has something for everyone. 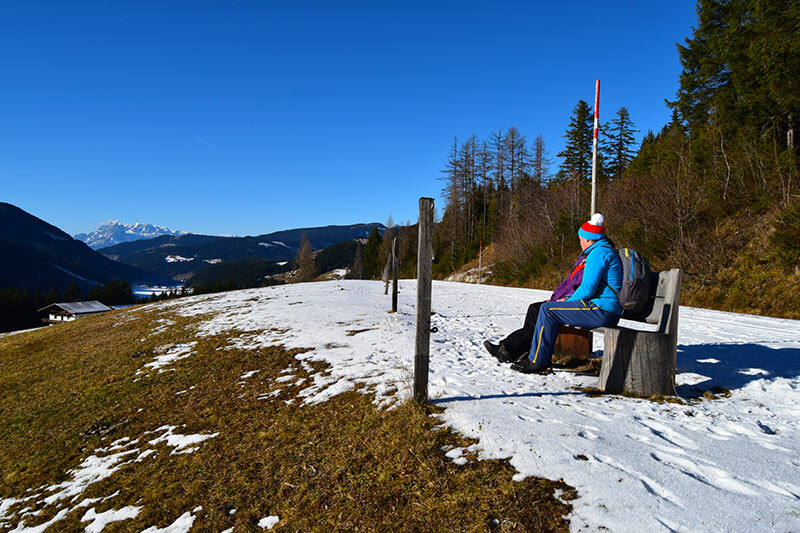 There are many opportunities to enjoy the Austrian winter wonderland without skis. More and more destinations offer prepared and signed winter wander routes. 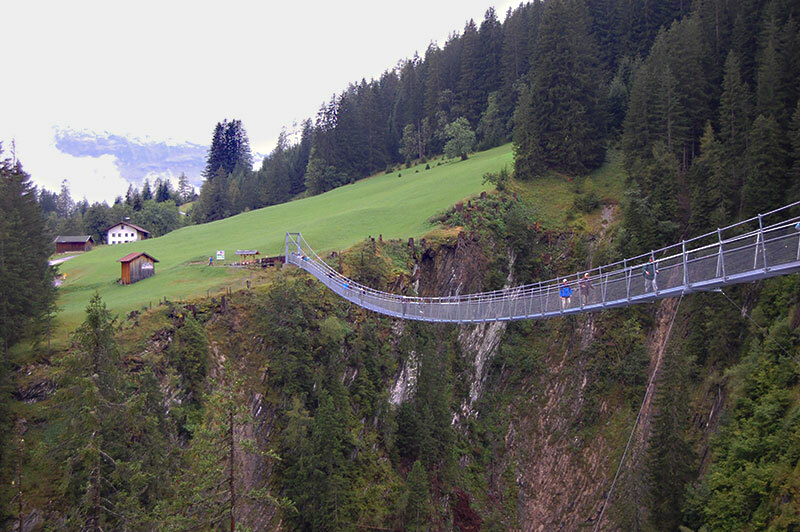 Some of these are in combination with gondola or ski lifts where you can enjoy wandering in the high mountains as well. 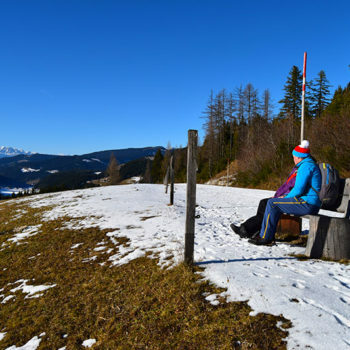 Furthermore, some parts of Austria, such as south eastern Styria and Burgenland are often without snow most of the winter and you can use year around hiking routes. You get all the hiking tips you need at local tourist informations. Additionally, you find maps and route descriptions online. Many regions have interactive maps, that allows you to research and find the perfect hike. Moreover, most trails are well signposted and usually show distances both in length and time. 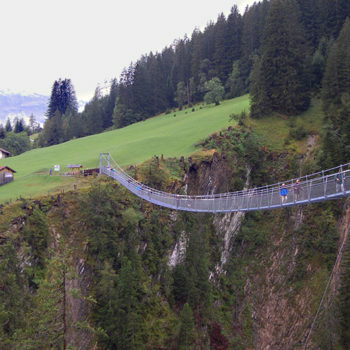 Furthermore, the infrastructure in connection with hiking trails is usually well developed. Thus, you rarely need to look far to find neither accommodation, nor eateries. Even if bringing your own car makes a trip very convenient, you can usually get around quite comfortable in Austria with public transport. 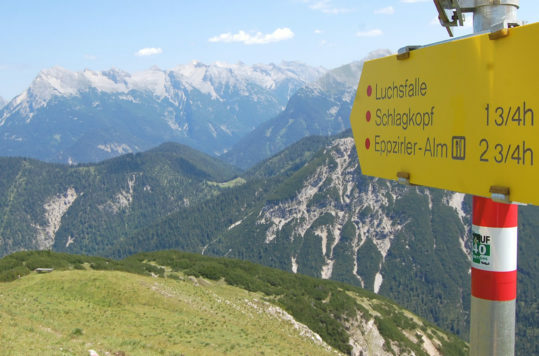 For example, if you fly to Austria, you would still have good access to many splendid hiking areas by public transport. The rail network is good in most parts of the country and where trains are lacking, the Postbus makes up for it. As it has a vast bus network across the country. Outdoor activities in Austria are not just about the nature, but equally much about an experiencing local culture. Besides, while hiking it’s not only important to get enough nourishment, but also to savour good local food and drink. It is rarely far between either lodging and eating places. 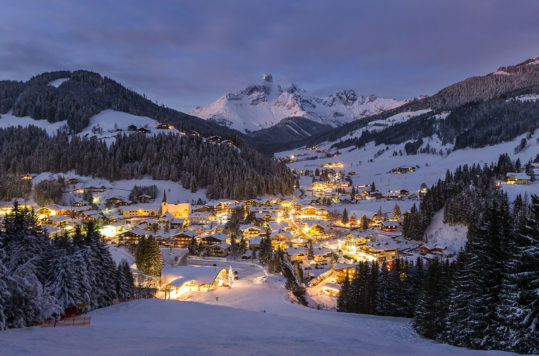 Like in many alpine regions, Austria also has a large network of mountain cabins and lodges. Another advantage is that even smaller villages in Austria often have a bakery or deli shop where you can stock up on food for your trip. Sandwiches (semmel) with for example cold meats or cheese will only set you back from a € 1 and upwards. Often lodges or restaurants along hiking trails also offer packed lunches or even picnic baskets. 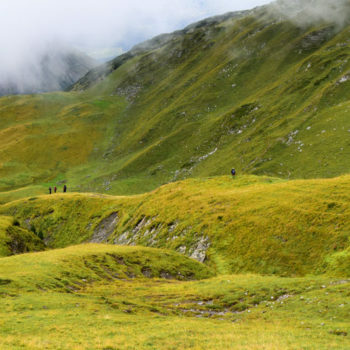 Put all the factors in this article together, and we think that we’ve a good case for calling Austria, the Hiker’s Heaven.